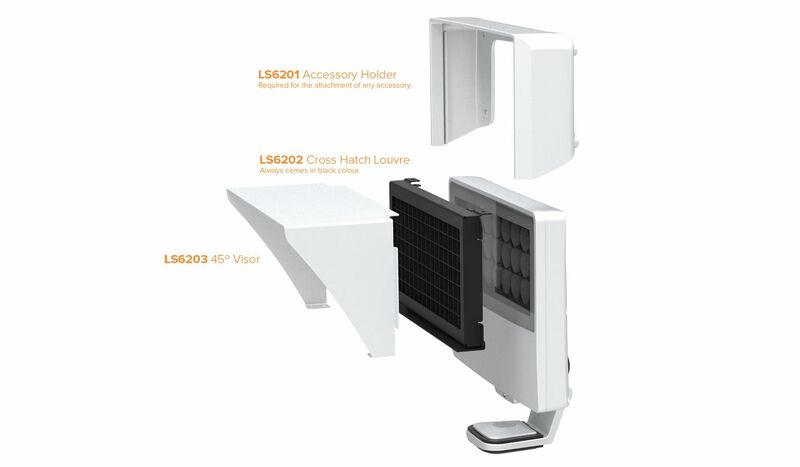 The LS6201 Accessory Holder is required for the attachment of any shielding and glare control accessories. 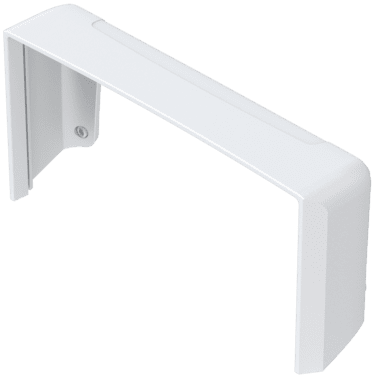 The LS6201 Accessory Holder is required for the attachment of any shielding and glare control accessories. 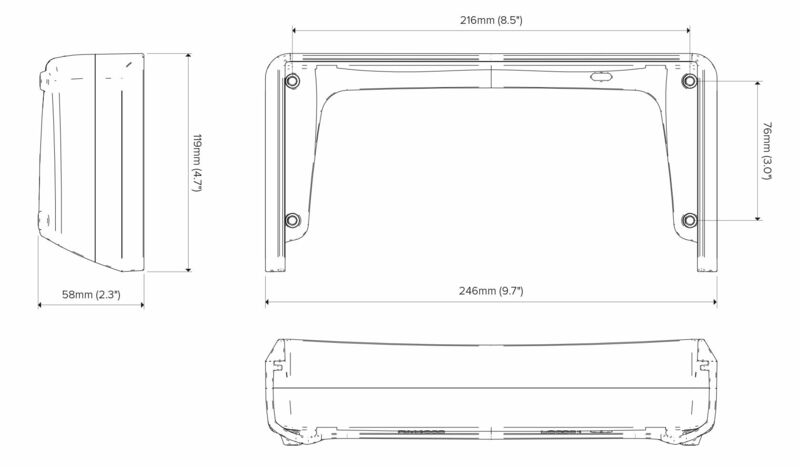 Please note that only one accessory can be attached to the luminaire; either LS6203 or LS6204. For a custom louvre contact our factory.